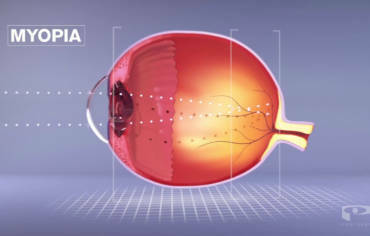 Patient care is our priority. 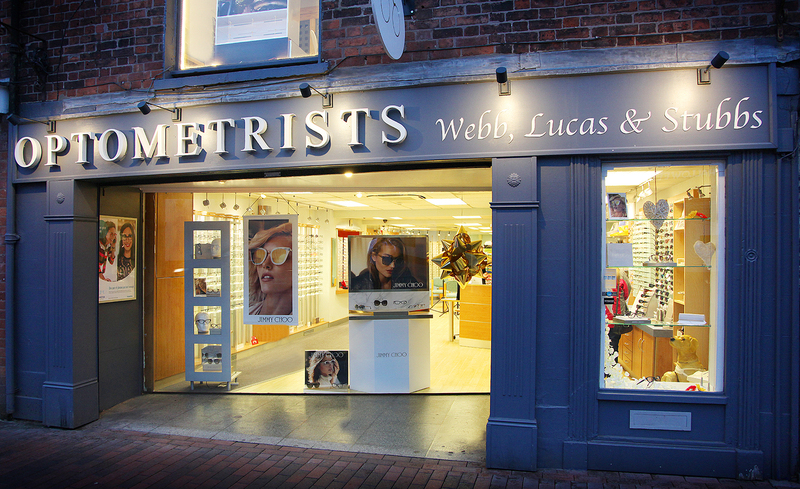 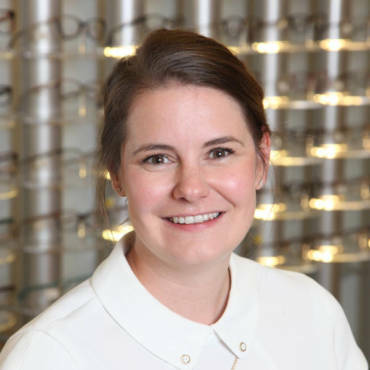 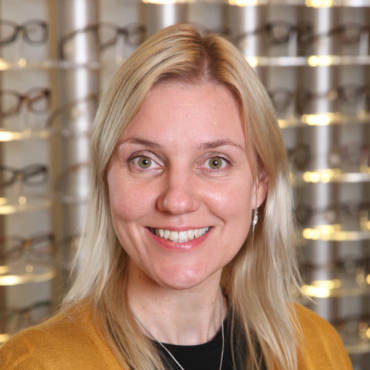 We are a long established Independent optometrists practice in Stafford that specialises in eye vision and care. 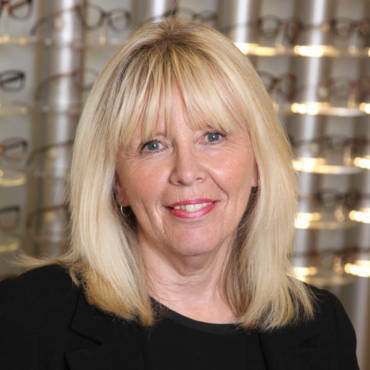 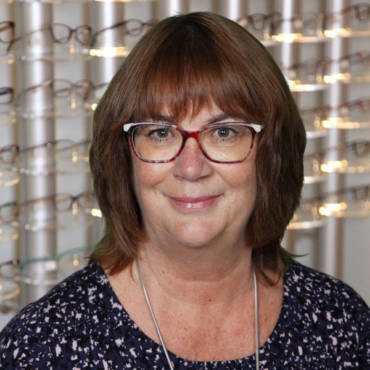 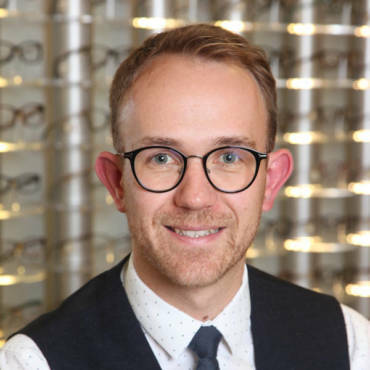 We offer all brands of glass lenses, frames and contact lenses, fully qualified dispensing opticians and the latest technology for monitoring and diagnostics. 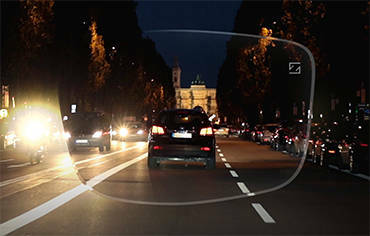 up to 40% discount on lenses!